Possession of Methamphetamine (also commonly referred to as “crystal meth”, “ice”, “crank”, or “speed”) is one of the most prevalent drug possession charges in Southern California. Whether you are facing a 1st offense misdemeanor Meth possession or a felony possession with intent to sell Meth, it is important that you consult with experienced legal counsel immediately to prepare for the path ahead. Although the passing of Prop. 47 reduced simple drug possession or possession for “personal use” charges to misdemeanor level offenses, even a misdemeanor drug related conviction can negatively impact future employment prospects, current or future professional licensing, and citizenship eligibility. 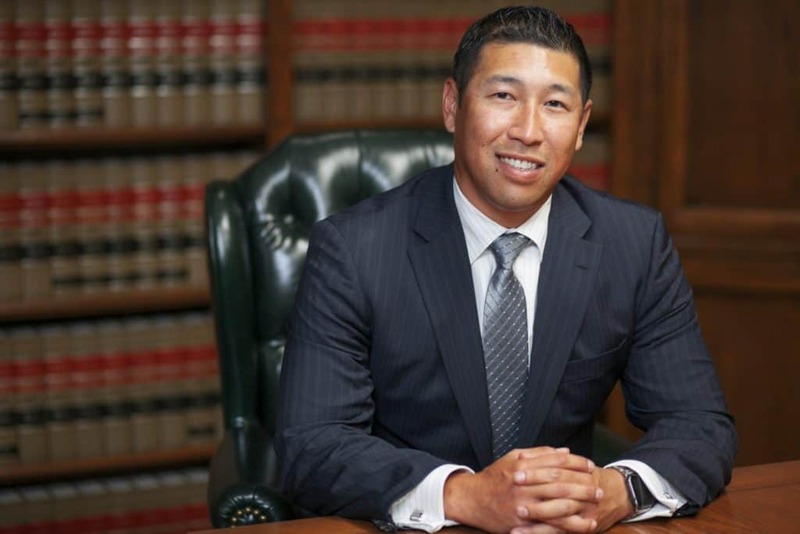 It is important for you to know that these consequences can be mitigated by a qualified drug possession defense lawyer with experience defending drug charges throughout each of the Los Angeles criminal courts. 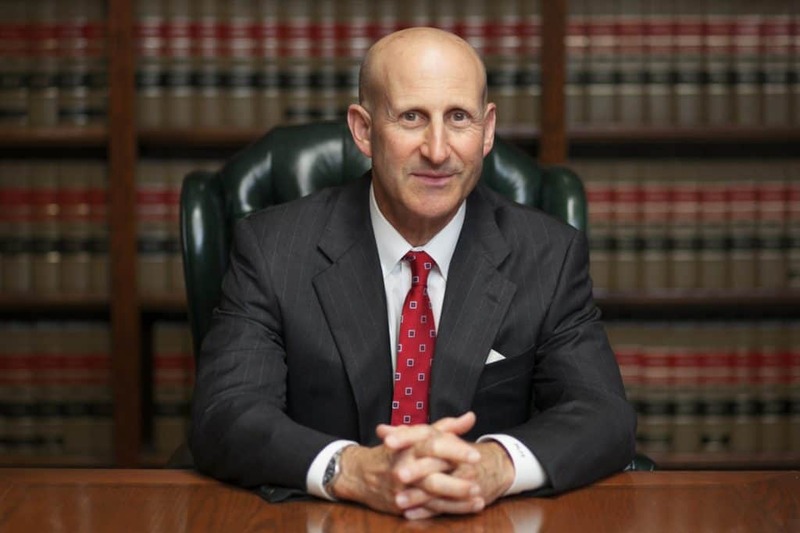 Since 1987, Los Angeles criminal defense lawyers, Mr. Paul Takakjian and Mr. Stephen Sitkoff, have successfully defended individuals like yourself in a wide array of drug related cases ranging from misdemeanor possession of Meth, Cocaine, Marijuana, Ecstasy (MDMA), Heroin, and prescription drugs, to more serious felony drug offenses, such as possession with intent to sell and transportation of a controlled substance. Call us now at (888) 579-4844 for a free consultation to review your case and your options. Did you have “actual” or “constructive” possession of Methamphetamine? Can Meth Possession Be Charged As Felony In California? Why Should You Contact Our Los Angeles Meth Possession Defense Firm?